We’re everywhere this October! 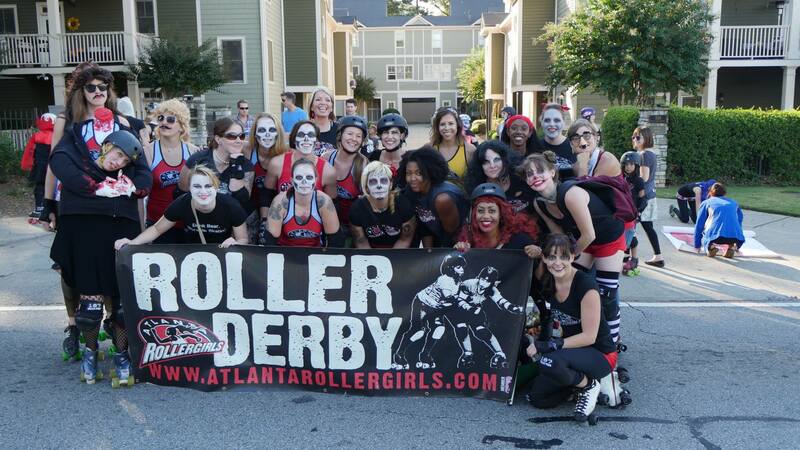 In the past few weeks, you’ve spotted us roller disco-ing at the Atlanta Pride Parade and doing crazy tricks in scary makeup at the Little Five Points Halloween Parade. Are we content to stop there? No way! This weekend we take it up a notch with not one but two events — the Making Strides of Atlanta Breast Cancer Walk and the Atlanta Track Club’s Atlanta 10 Miler and 5K. The Atlanta Rollergirls are honored to participate in the Making Strides of Atlanta Walk this Saturday, 10.25, to support the fight against breast cancer. We have about 12 members participating in the race and the support of the entire league and Atlanta derby family to raise money and awareness for the much needed research to combat this deadly disease. Recently, the Atlanta community lost one of its brightest stars to breast cancer. Holly Blain was known to many around town for her glowing smile, warm hug, off the cuff remark, and verve for life that was unparalleled. She chose to fight for her life until the very end and she did it with a laugh. We at the Atlanta Rollergirls were honored when she chose to dress up as a superhero rollergirl for Dragon Con 2014, and true to form – Holly rocked it. She may have lost her fight with cancer, but we have to bet that she got in a few hits of her own, like a true rollergirl. We honor Holly’s life with our walk Saturday, and those of everyone we’ve lost, and you’ve lost to this disease. We’d also appreciate cheers from y’all on social media during the walk, and would love to hear any memories of Holly. We walk for her. We walk for them all. 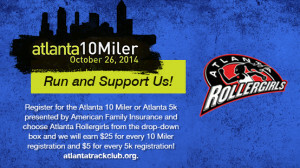 After we give cancer a swift hip-check on Saturday, we’ll be getting up bright and early on Sunday to cheer for the runners of the Atlanta Track Club’s 10 Miler and 5K. 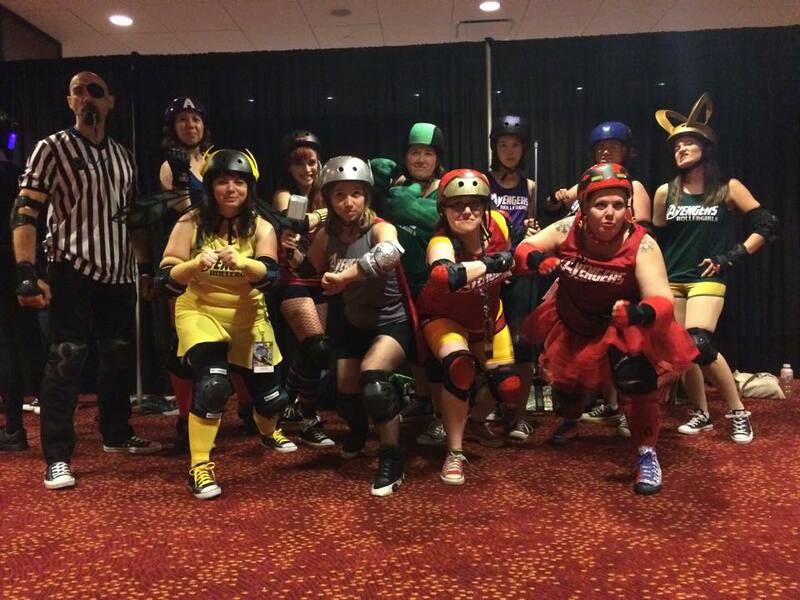 If you missed us at Pride, this is your last chance to see us all dressed in our roller disco-themed finery! The best part is that you can help us to support you. 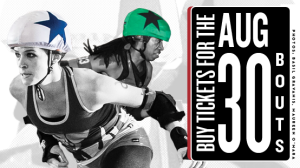 Register by clicking here, then select Atlanta Rollergirls in the dropdown menu and we’ll receive $25 for every 10 Miler registration and $5 for every 5K registration. You can bet we’ll cheer even louder for you when you do! Get Ready to Yell! 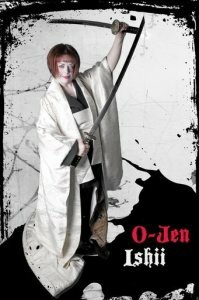 ARG Championships are Here!